A tabletop Buddha statue in a bronze-style finish with an LED crystal ball and an integrated, matching base. 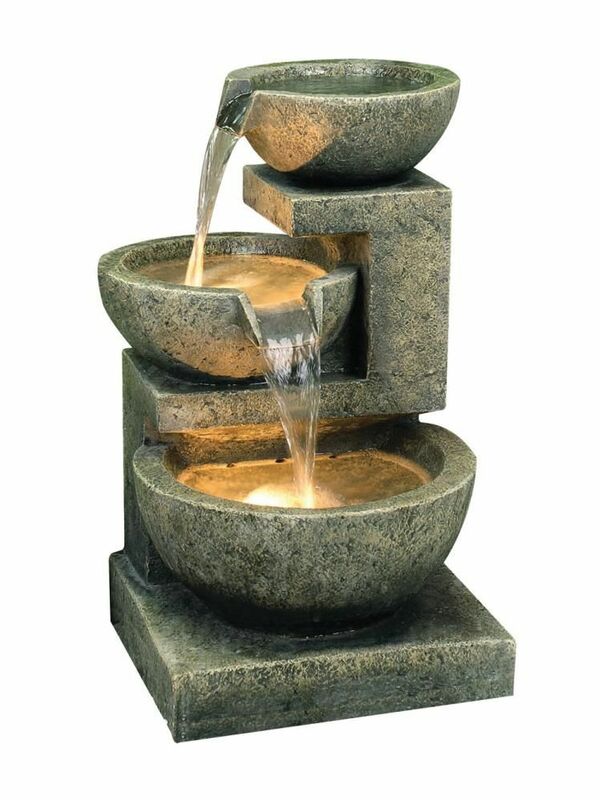 This water feature is realistic, light and durable thanks to high quality poly-resin construction and the bubbling water will add a relaxing atmosphere to any home. 230mm (w) x 230mm (d) x 240mm (h). Water pump with approx. 1.5m of cable. Buddha With Crystal Ball Indoor Water Feature - customer reviews. 3 Apr 2016 Buddha With Crystal Ball Table Top Indoor Water Feature 1st class item,service fantastic a pleasure to do business with.